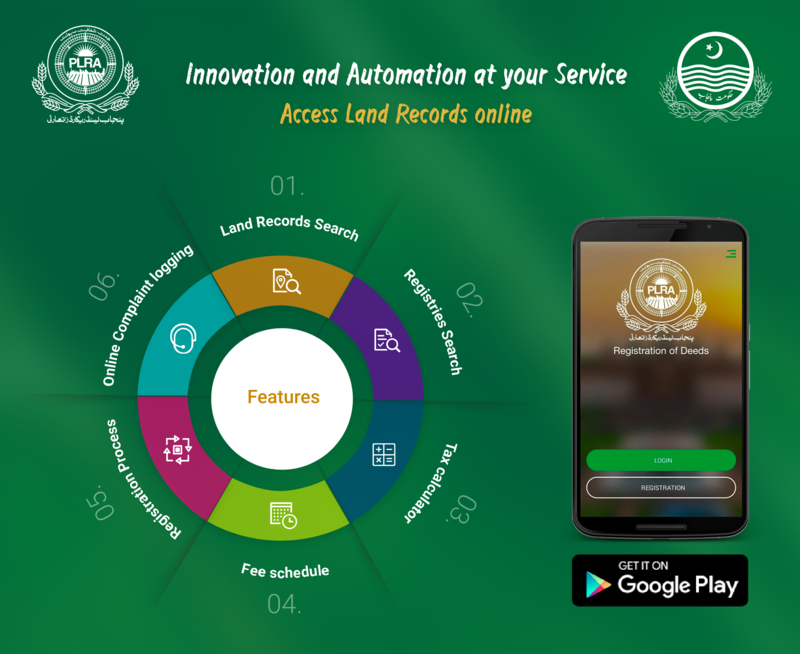 Government of the Punjab started computerization of Land Records with overall objectives to improve service delivery and to enhance the perceived level of tenure security. Punjab Land Records Authority (PLRA) has been set up under the administrative control of the Board of Revenue, Government o f the Punjab. The Poverty Reduction Strategy Paper (December, 2003) of the Government of Pakistan (GOP) highlights the importance of the rural economy for poverty reduction and sustained economic growth. The higher level objective of the Project is to improve the land records service delivery in the Province of Punjab, contributing to long-lasting tenure security Projects of PMU BOR. Making land rights secure, reducing the potential for disputes and enabling an improved investment climate are urgent tasks for the BOR and have been prioritized at the highest levels. The approach followed in the design of the proposed five-year Project encompasses four main actions.Setting the foundations with the objective of generating and strengthening the capacity.